Hi! I wasn't sure where to post about this so... Here's a thread about movies that are music centric! This could involve again... music themed movies, fave soundtracks from movies, and movies based on musicals. I'm going to start with one of my all time favorite movies, and what may have started my own musical journey aside from Disney movies... The movie "Sister Act!" I think Haley would do a great job with most of the "Sister Act" song book, but these two in particular stick out to me. 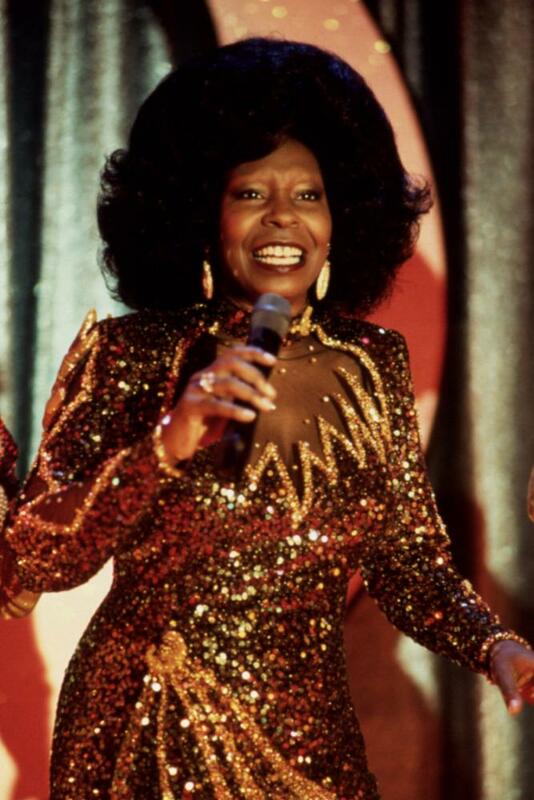 Also, I think that Haley would make a great Deloris Van Cartier! Now before someone says..."They're remaking that film?" No, they're not. lol Nor do I expect Haley to magically be cast in the lead that Whoopi Goldberg made famous. However, I don't think it matters whether Deloris is black or white. Case in point... Bette Midler was originally going to get the lead. By the way, for those that have seen the movies or the musical: what character do you think suits Haley's personality more? 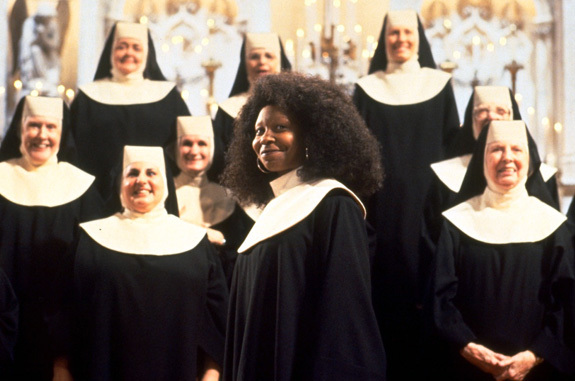 Sister Mary Robert, Sister Mary Patrick, or Sister Mary Clarence/Deloris Van Cartier? This movie means a lot to me and to see a fave singer pour her heart into a song or even a role would be amazing. 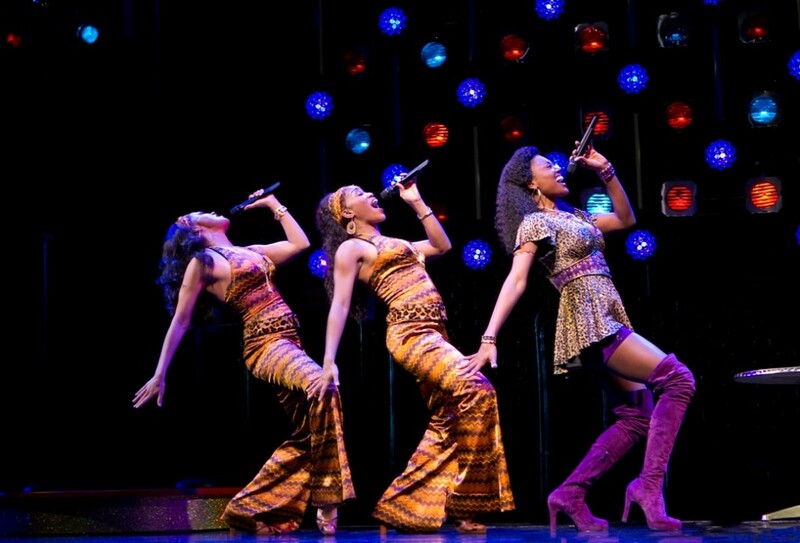 Lastly, here are some "Sister Act" style pics from the movies and the musical. Further proof that Haley would make a good Sister Mary Clarence based on style and personality alone. Oh, and I'm curious to see what else pops up in this thread. Have fun discussing. I'm probably just talking to myself here, but figured I would add another song fave of mine from a movie. This movie isn't exactly music themed, but it's from a Disney movie so there's bound to be music. The song is called "Eye To Eye," and it's from A Goofy Movie. I think Haley would do an amazing job on it! Current time: 04-19-2019, 10:37 PM Powered By MyBB 1.8.19, © 2002-2019 MyBB Group.